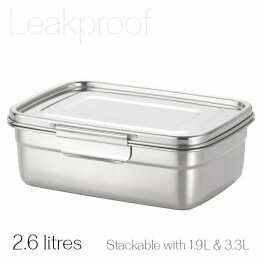 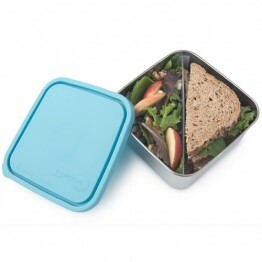 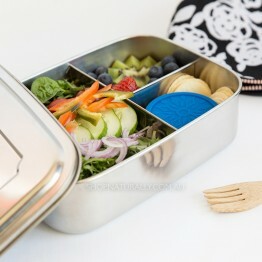 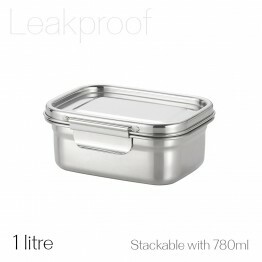 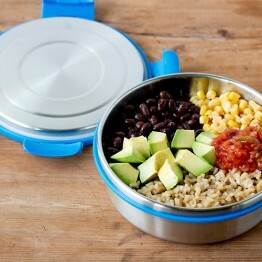 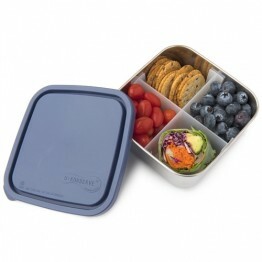 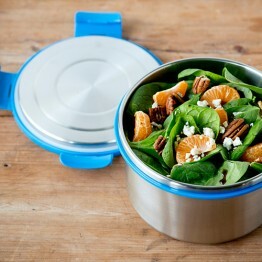 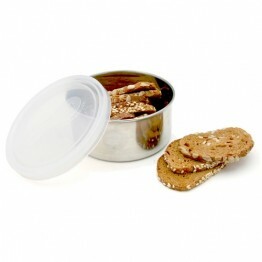 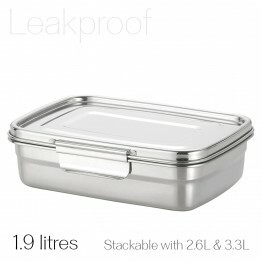 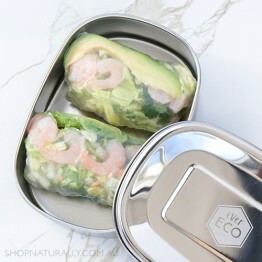 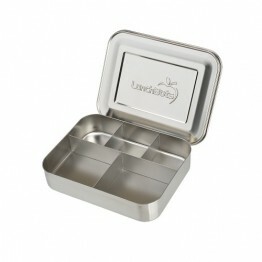 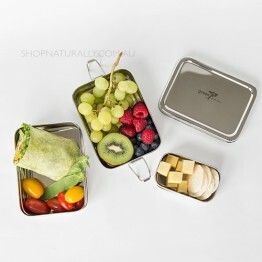 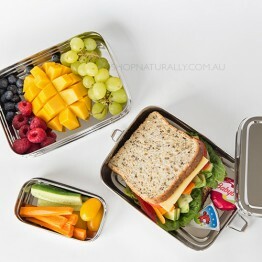 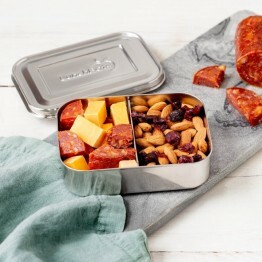 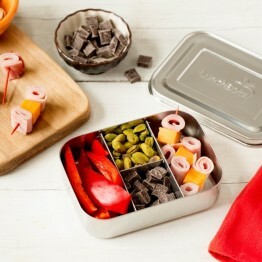 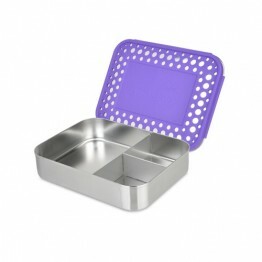 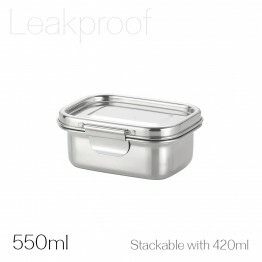 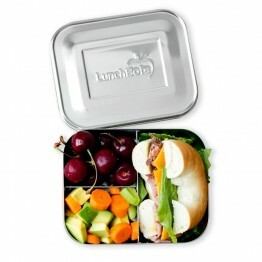 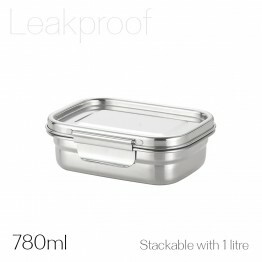 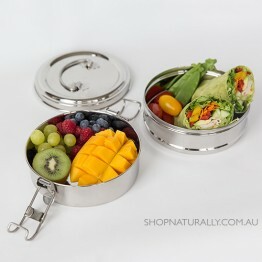 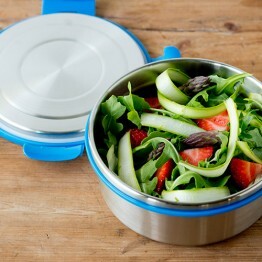 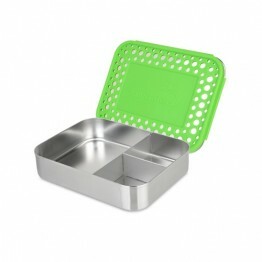 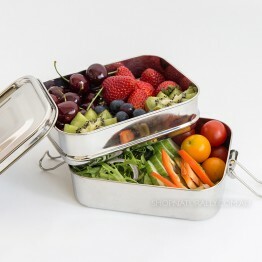 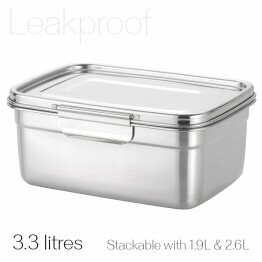 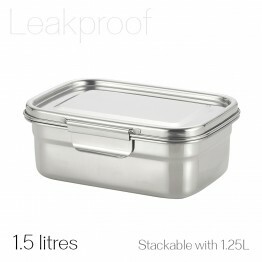 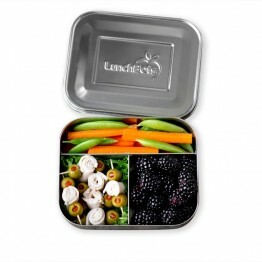 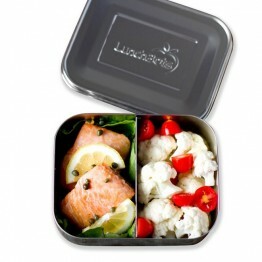 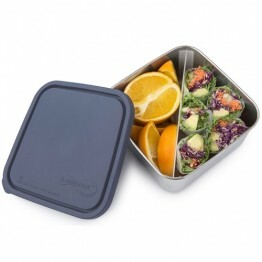 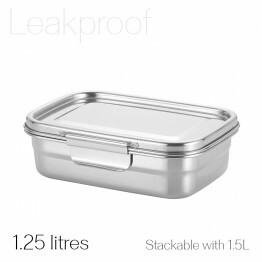 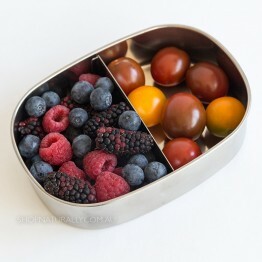 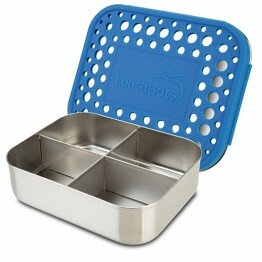 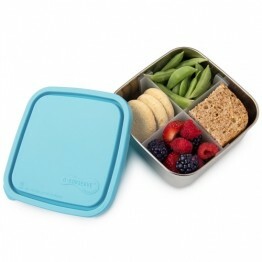 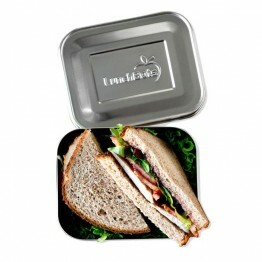 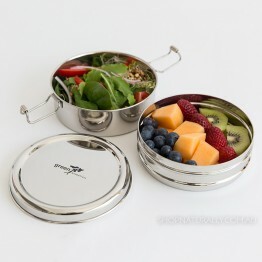 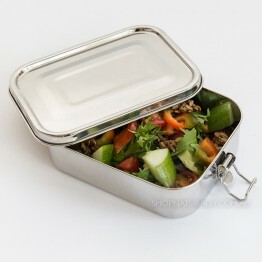 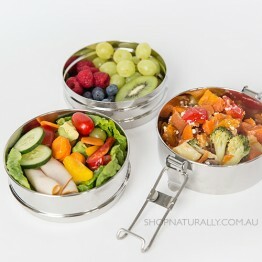 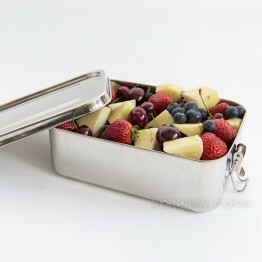 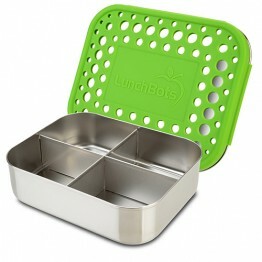 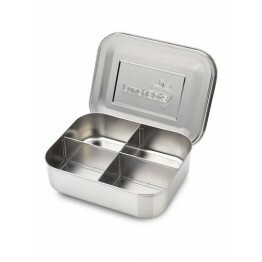 The most sustainable option when choosing a lunch box is to choose a metal lunch box made from stainless steel. 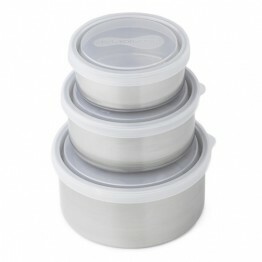 When cared for correctly, they last a lifetime. 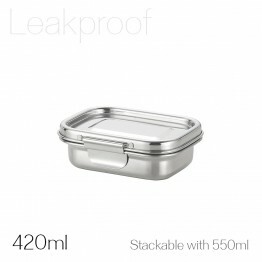 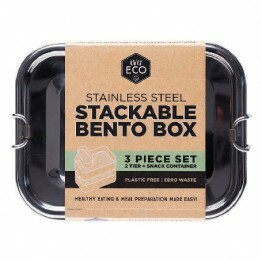 We have a wide selection available including the original single compartment boxes and bento boxes from Lunchbots through to multi-layer bentos, snack pots with plastic and silicone lids and insulated food jars. 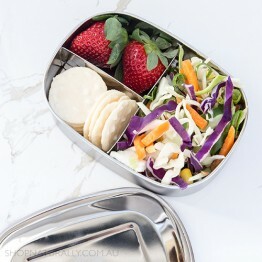 We include measurements to help you choose which lunch box fits in inside your insulated lunch bag and to help you decide what food fits inside, we have photographed many of them in our own photo studio packed with healthy food to inspire.